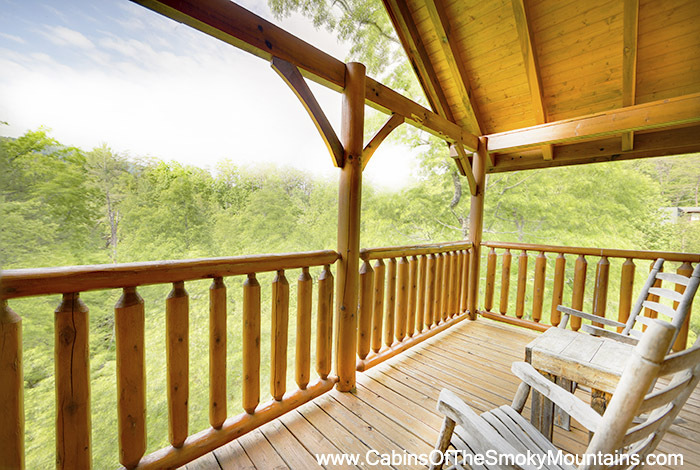 Need a quiet peaceful vacation from the daily grind? 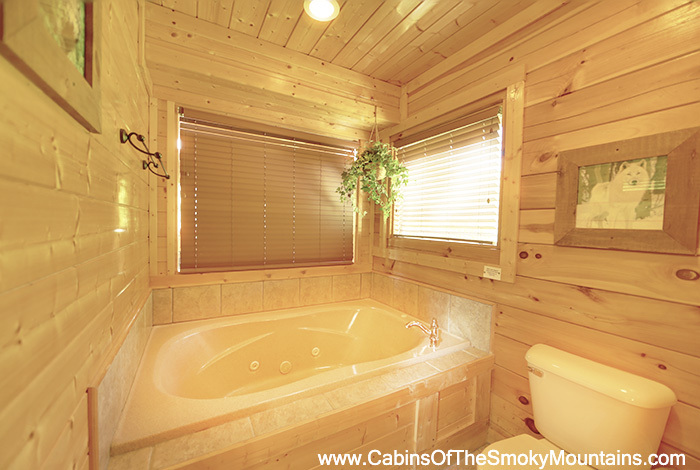 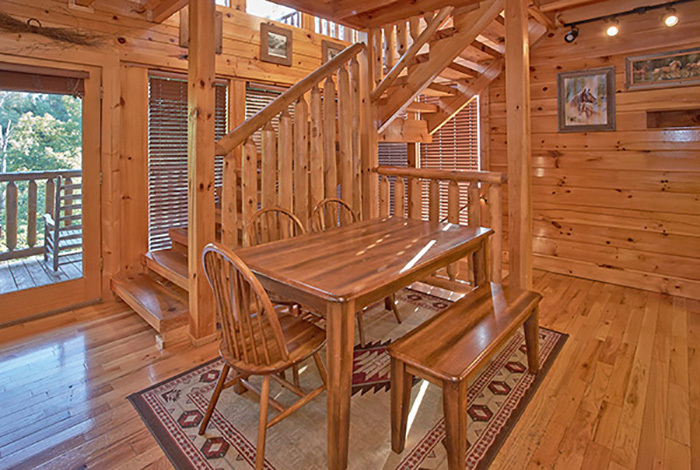 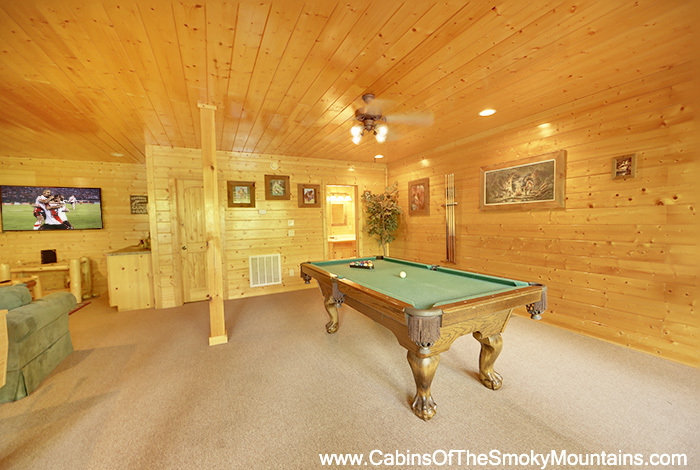 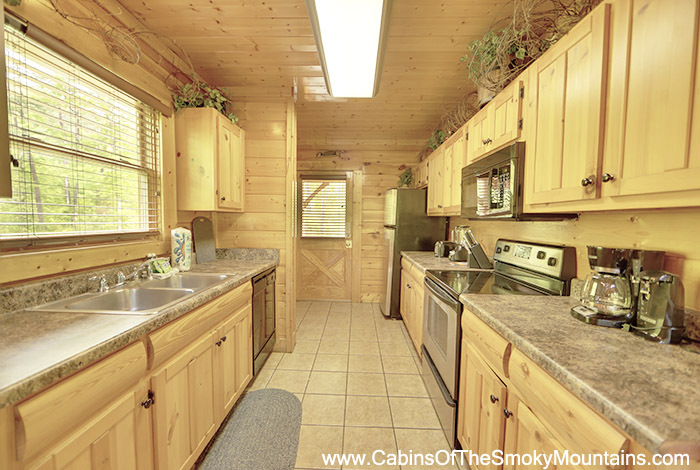 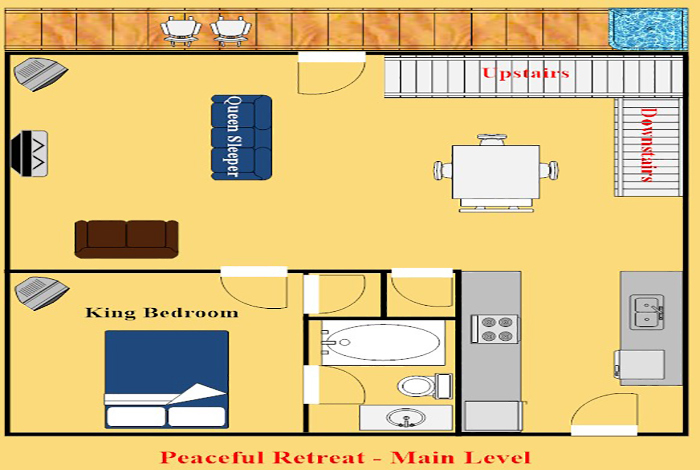 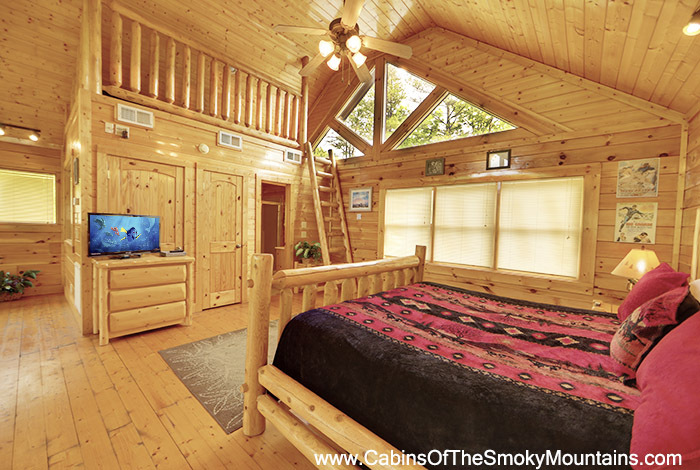 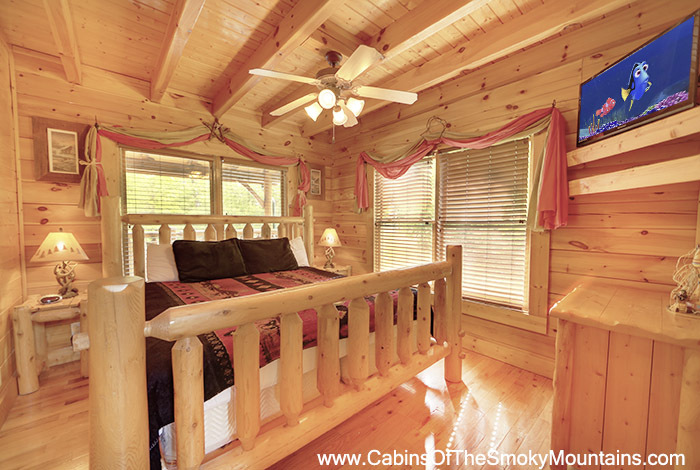 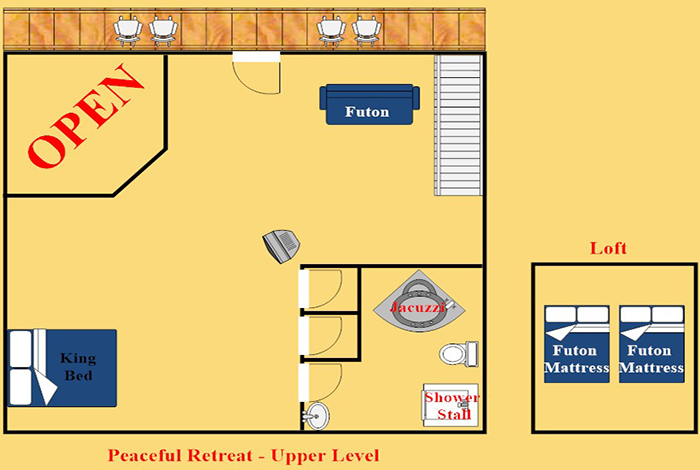 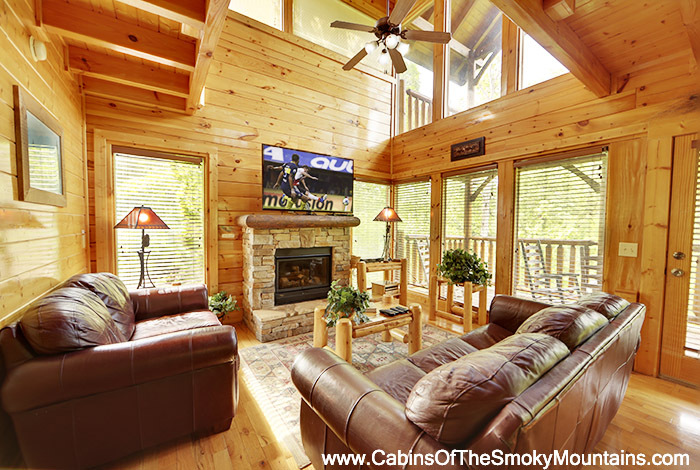 Check out our lovely 2 bedroom cabin in Pigeon Forge called Peaceful Retreat! 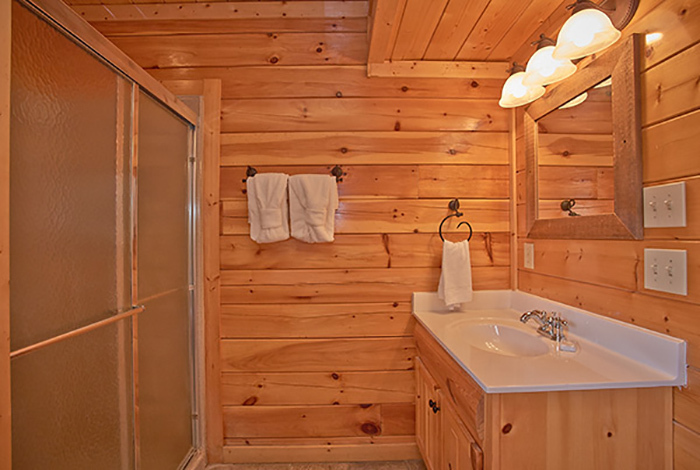 With quiet, serene, wooded surroundings, you will be ready to hit the pavement when you get back home. 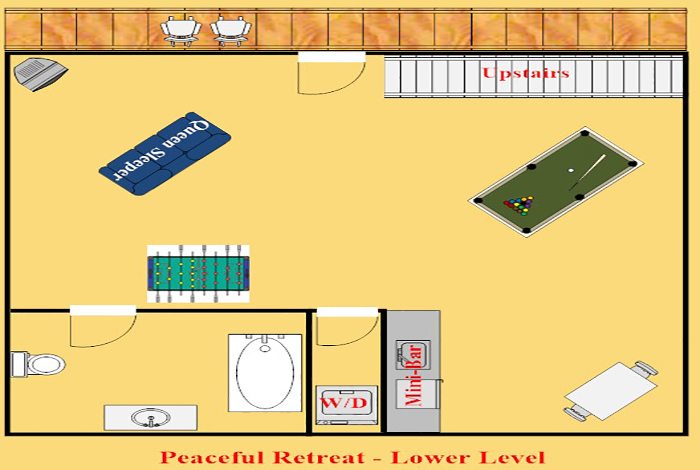 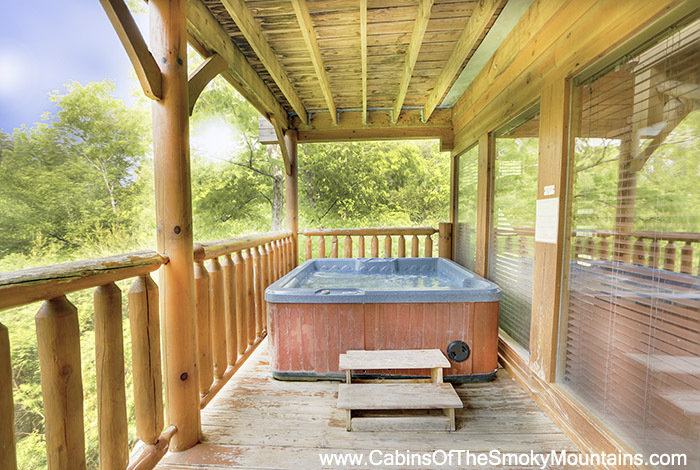 Chill out in the hot tub on your private deck, or get a bit closer in the indoor jacuzzi. 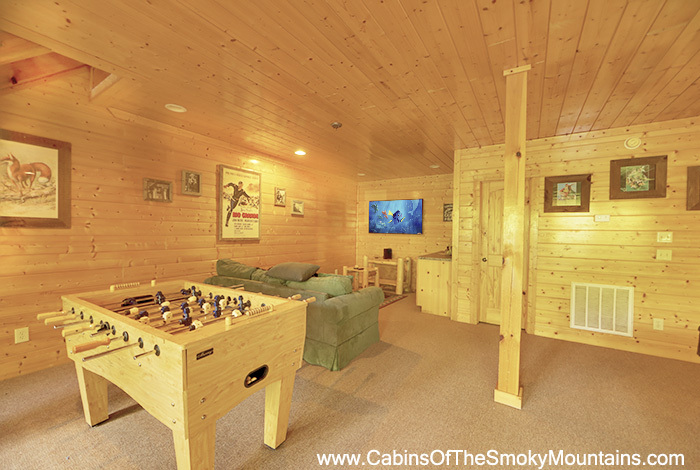 Have a fun game night playing pool or foosball, or just hang out and watch TV with Premium Cable or check up online with the WiFi provided. 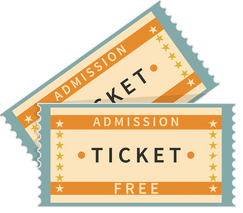 If you do decide to venture outdoors, all of the downtown area attractions are only a short drive down the road.